Advertised rent is for 12 months, but the unit is available for short term lease only through 7/31/19, followed by potential month-to-month. Monthly rent is $545. Suite L-5 is two rooms, approx. 436 sqft. Space is flexible for general office use. Rent includes utilities and janitorial service. Elevator Building with ADA access. Ample parking in both front and back lots. 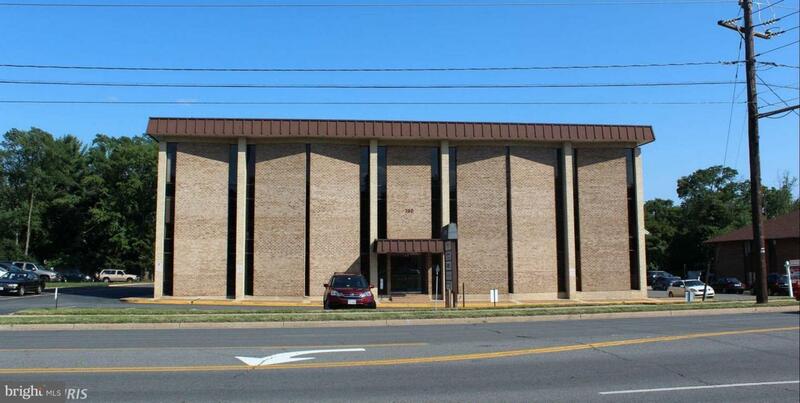 Prime location, easy access to Nutley St, Rtes 66, 123, 495 & Tysons.